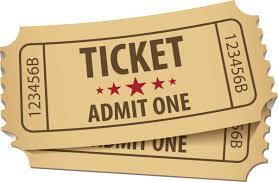 Enjoy music throughout the tour, from intimate blues, jazz, and Latin jams to multiband concerts. At each event, the tour guests, host band and guests musicians from within each community are all invited to participate. 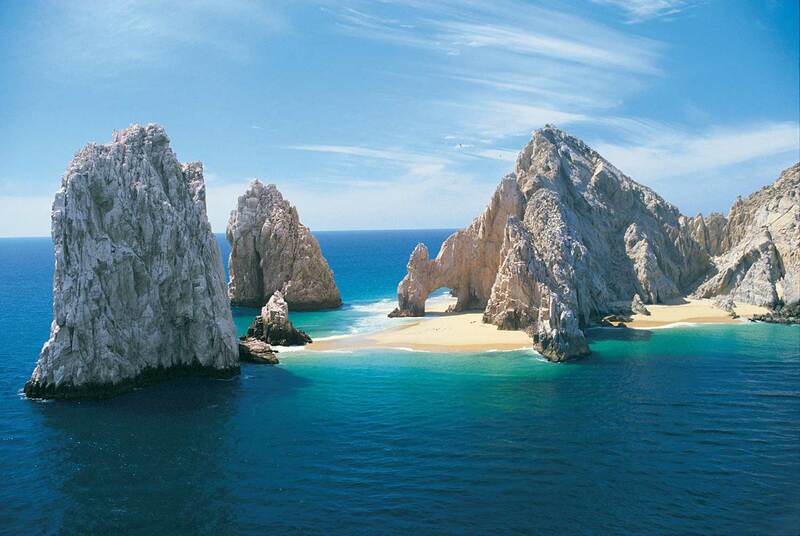 Travel through untouched nature, hundreds of miles of pristine beach and sea; it truly is one of the last wild places. Experience the majestic gray whales closer than anywhere in the world. In a protected bay, with experienced locals, you will have the opportunity to see as many as 2700 whales in a single bay, all up close and personal, along with their calves, A magical nature experience. only Baja Blues guests and by this time all your best friends! The food along the way will tantalize any palate. 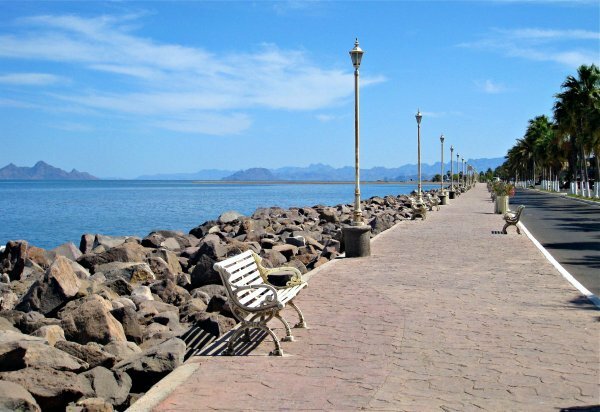 From shrimp and fish tacos from where they originated to the best restaurants and street vendors. Authentic Mexican and International influences too. It's a truly delightful culinary experience. 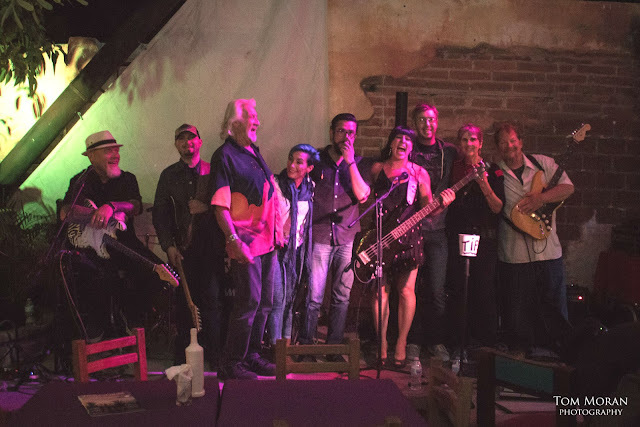 You will experience Baja's finest live entertainment in Baja's more popular destination and both stunning and historic venues. The opening show of the tour. Misión San Ignacio Kadakaamán, desert oasis, lagoon, 300 year old plaza and more. 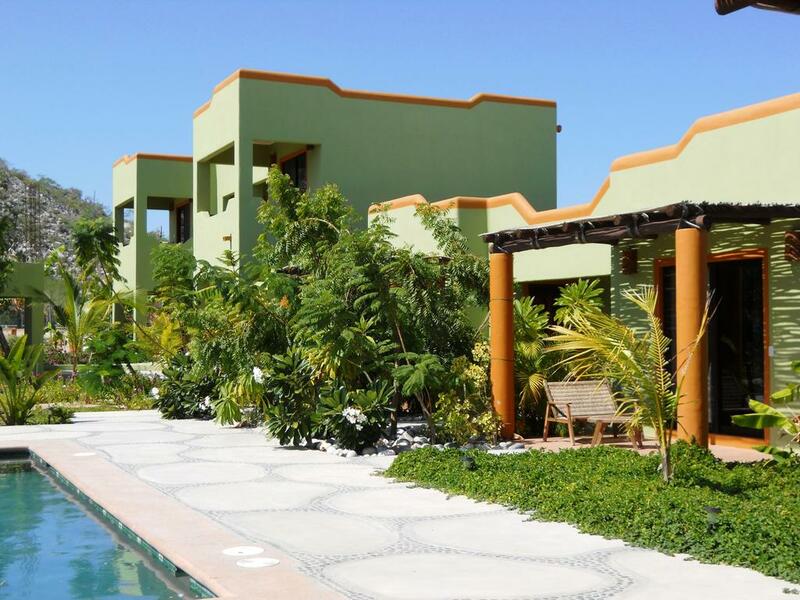 Kitesurfing capital of the world, beautiful beaches, food, shopping and more. Land's End, shopping, sightseeing, food, etc. 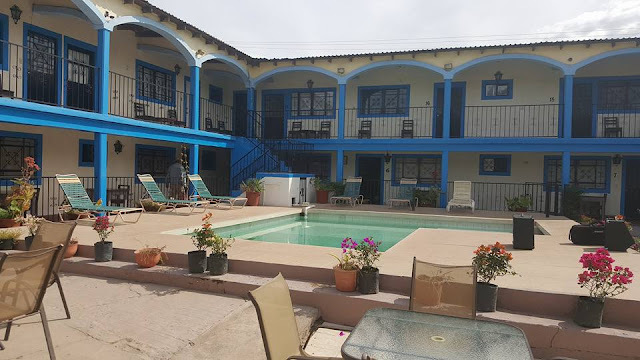 Hotel Los Pescadores in Los Barriles, BCS. 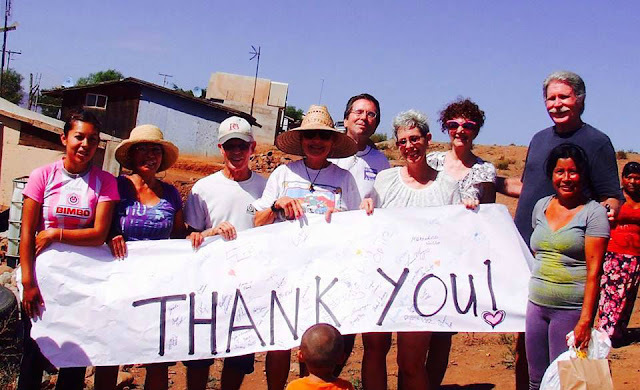 The tour guides have traveled the Baja annually for 15 years, in 2012 the couple walked the 850 miles from San Felipe to Cabo San Lucas over 74 days. 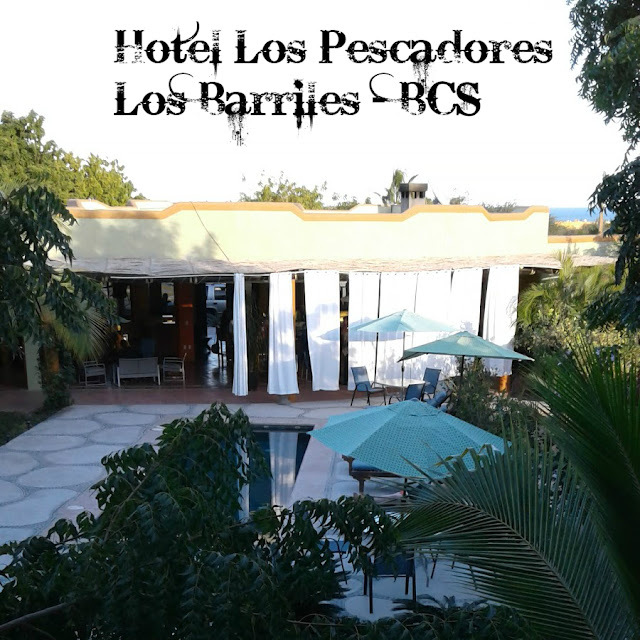 They know the peninsula and know the places to stay; from a gorgeous private paradise to a 270-year-old historic hacienda. Terrific blues, amazing sites, and beautiful accommodations - That's what it's all about! 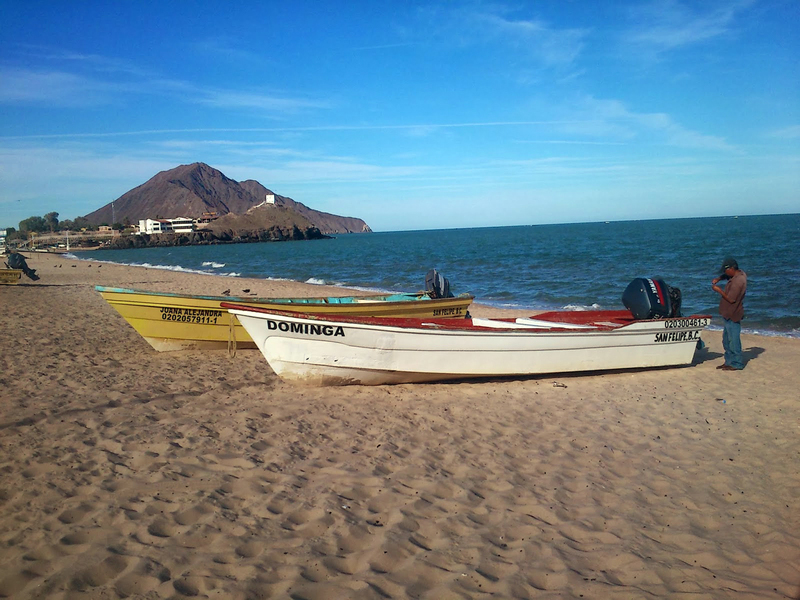 Baja offers so much to see with beauty and history around every corner. From the centuries-old missions to the untouched nature, and gathering of whales like nowhere on earth and more. With detailed information on each site provided by experienced and knowledgeable Baja travel guides. 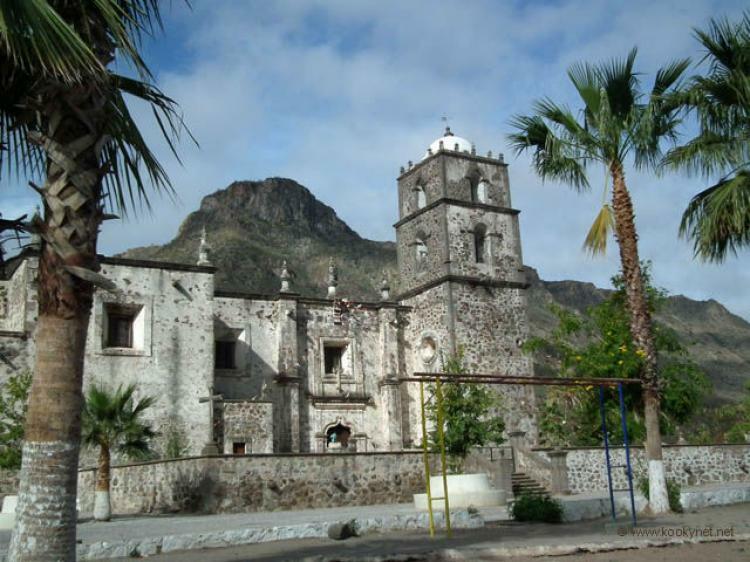 San Javier Mission in the Gigante Mountains west of Loreto, BCS. 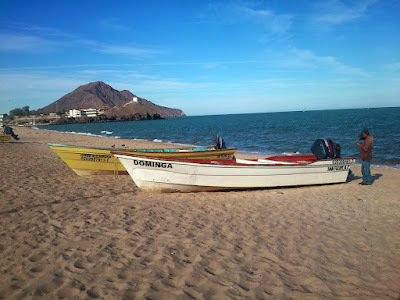 La Paz, Baja California Sur February 2018 at La Morante Art Bar. In the larger communities, the tour will host a blues jam and invites local performers to participate and also occasionally feature a special performance. Each event on the tour is as unique as each of the communities. The music is always amazing. 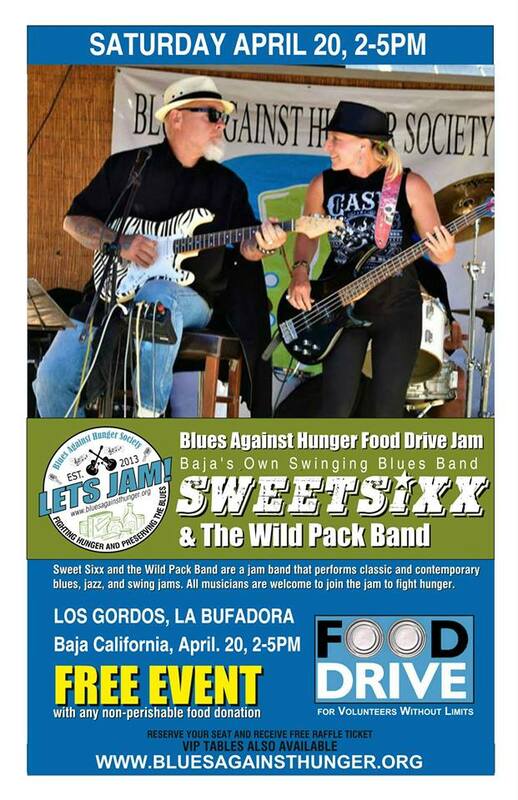 The Baja peninsula has many incredible musicians and a huge blues fan base! The jams are always a capacity crowd with a real love of the blues. 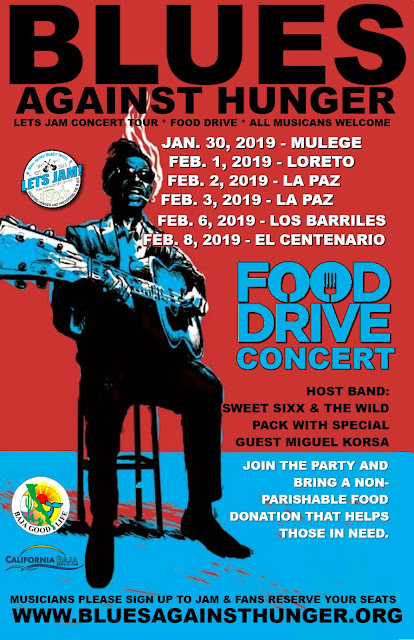 Blues jams and food drives are one and the same. In a jam, the musicians come together to lift each other up, although in most cases they do not know one another. 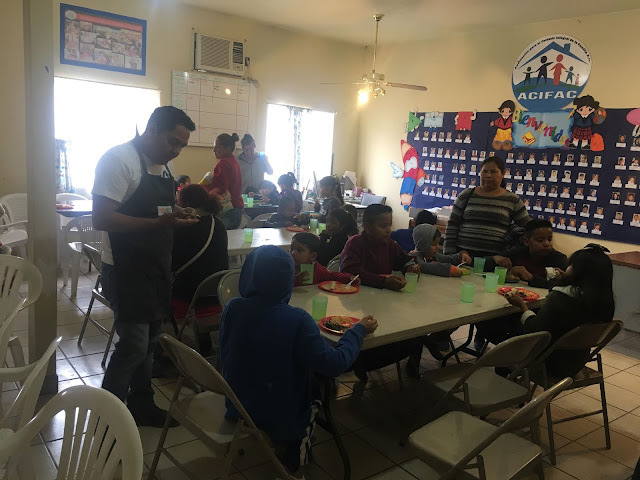 A food drive is the same, people coming together to lift their community up, although they will not even know who it helps, only that it helps. Music and meals can heal and the people of Baja appreciate it. 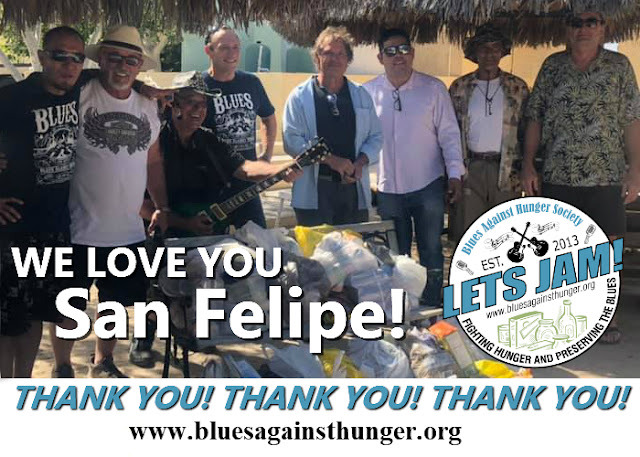 Together we fight hunger while preserving and promoting the blues. 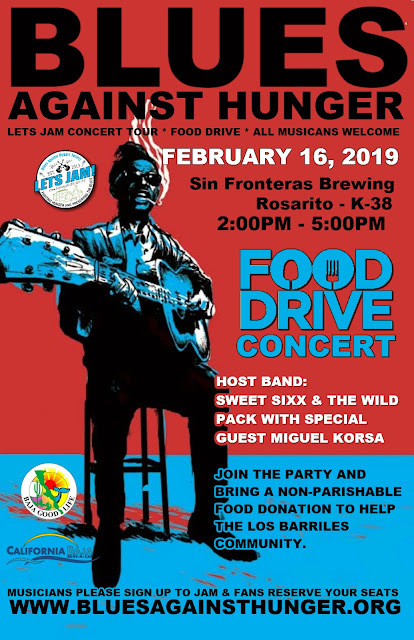 Meet lots of new friends, musicians, expats and travelers from around the world, all coming together to feed the hungry and take care of others, while enjoying good music and living life to the fullest.